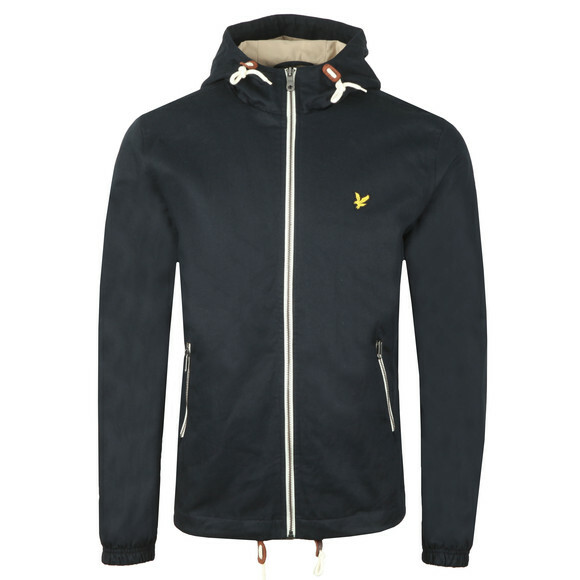 Lyle & Scott Hooded Twill Jacket, in Dark Navy. 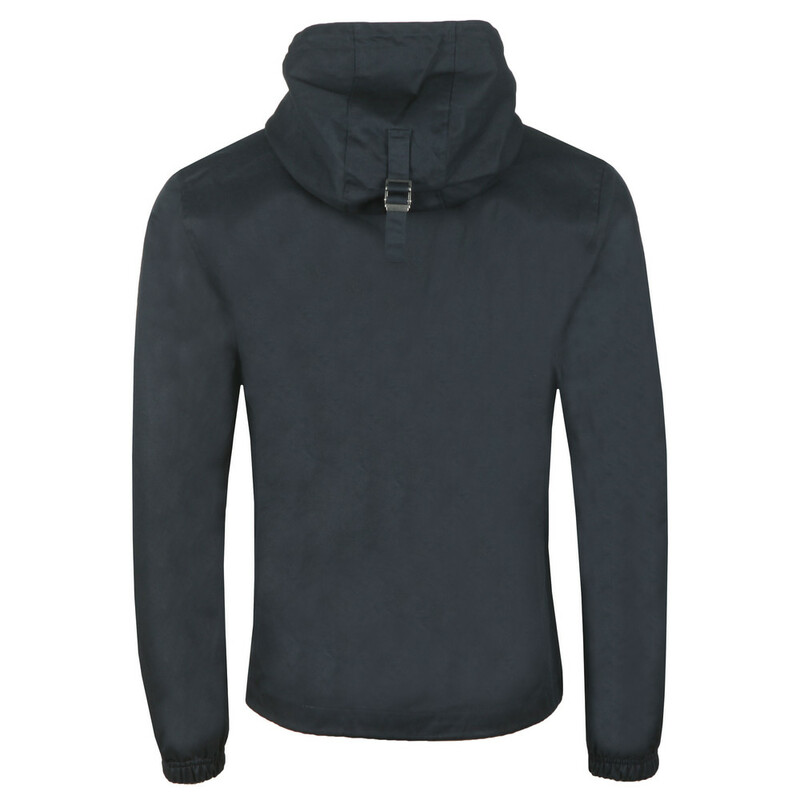 Includes a full front zip fastening, drawstring hood, and two side pockets that have a single zip closure. 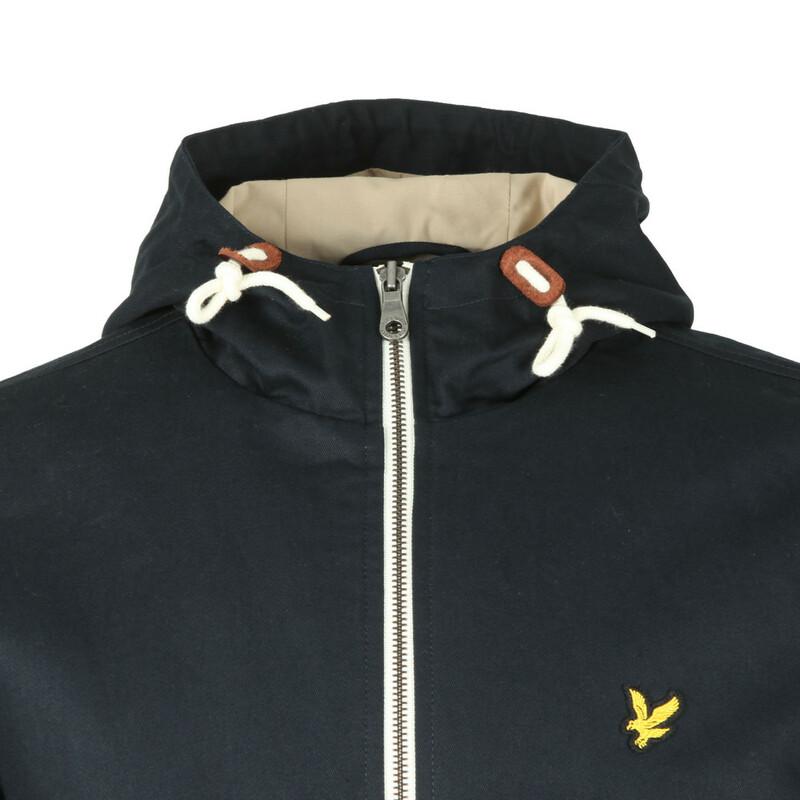 Completed with the Lyle & Scott eagle to the chest.